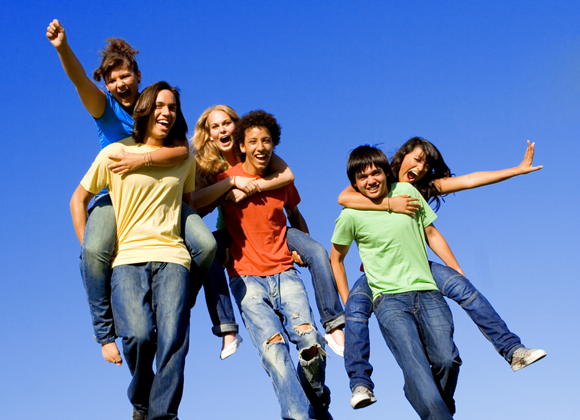 Summer can be a risky time of year for teens. This is a reminder that we all need to do our part and ensure that we keep alcohol out of the hands of our youth. During the month of May, Lakeville Liquors will be sharing this message in their newsletter. Thanks Lakeville Liquors for being a partner in prevention!